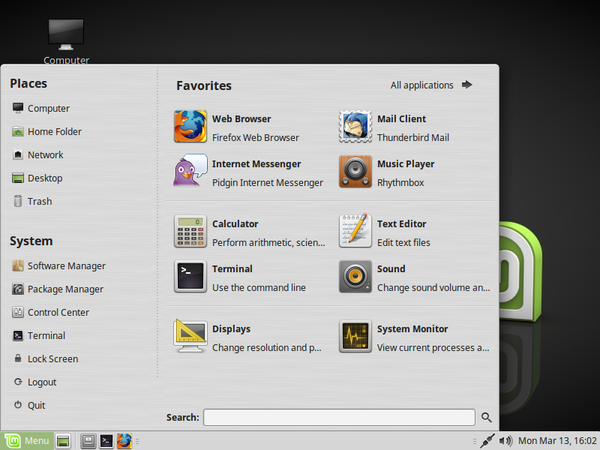 Linux Mint is a popular, Ubuntu-based desktop Linux with the emphasis on usability and out-of-the-box convenience. 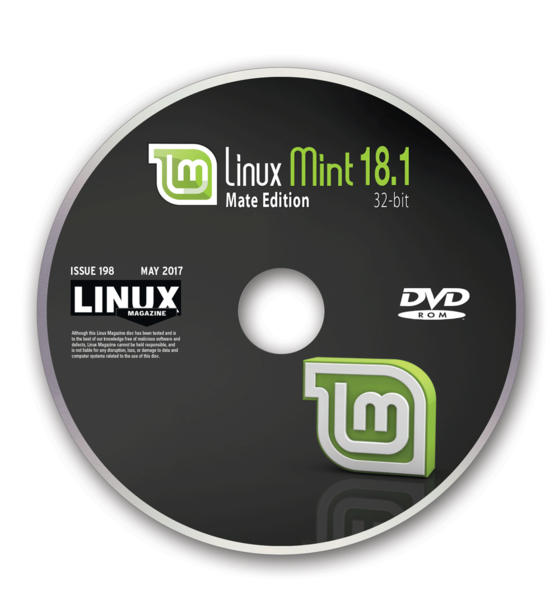 Linux Mint 18.1 "Serena" MATE Edition   is a long-term support release, which means it will be supported until 2021. In addition to a number of bug fixes, updated translations, and new background art, the new edition continues the migration to GTK3 components. DuckDuckGo replaces the Google CSE search engine, and Rhythmbox replaces Banshee as the default music player. Other enhancements include a new search bar for the Xed text edition and several new features and updates for the Xplayer media player. The improved Update Manager now shows the source of updates and sorts them by origin. 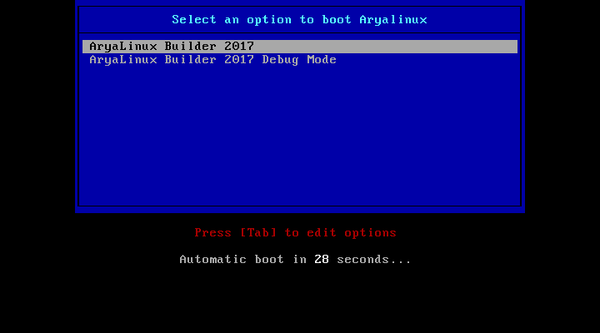 AryaLinux, which bills itself as the "Linux for Builders" is a specialty Linux for users who wish to experiment with rolling their own Linux system. 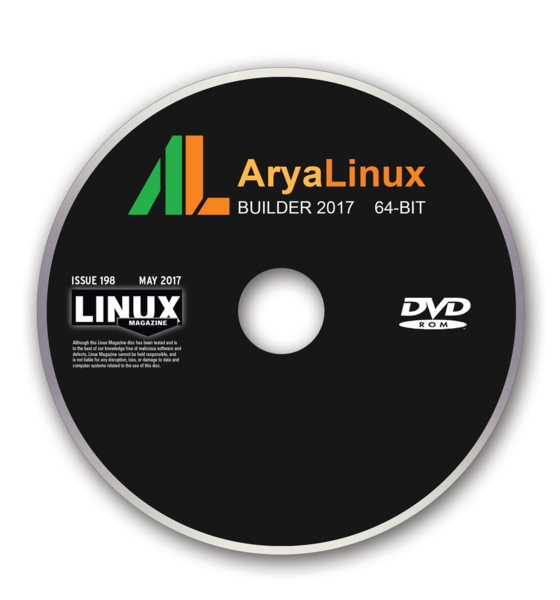 The newest 2017 Builder version is now 64-bit only  and includes build scripts to build the entire distribution from source code . A builder script further simplifies the process: Only one script needs to be run, and advanced build options (e.g., configuring the kernel) can be specified while building the entire KDE or GNOME desktop environment without intervention from source. 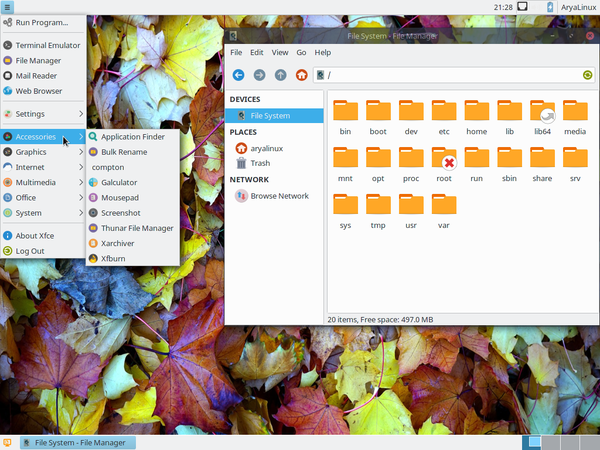 AryaLinux comes with kernel version 4.9 and boots into MATE desktop 1.17. 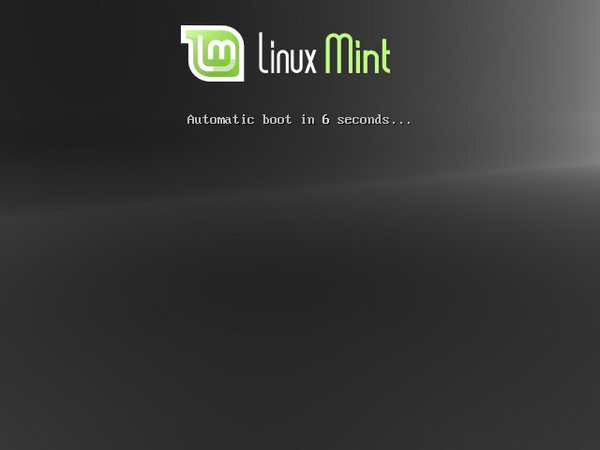 Linux systems out of the box are a dime a dozen. But if you want a customized system, you will certainly see the benefit of AryaLinux, which lets you put together an individualized system from the sources.